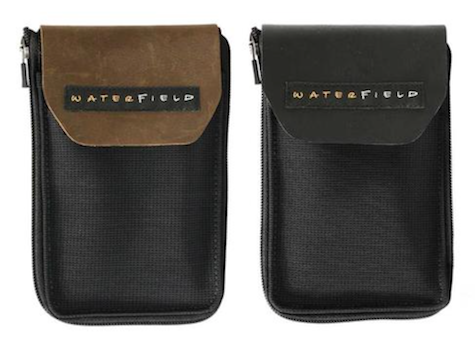 WaterField Designs in San Francisco makes world class cases for tech and personal gear. Cycling pouches their latest and greatest. I have been using these two products for travel and cycling. They are versatile and good value. 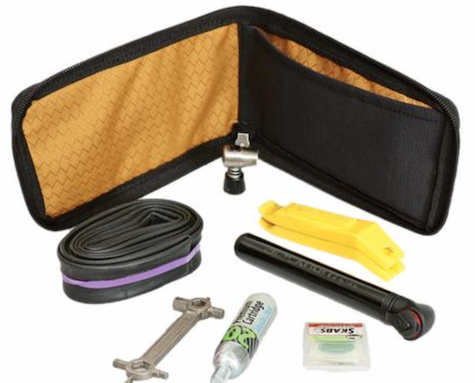 Their $79 Cycling Ride Pouch is more useful than the $49 Cycling Club Pouch. 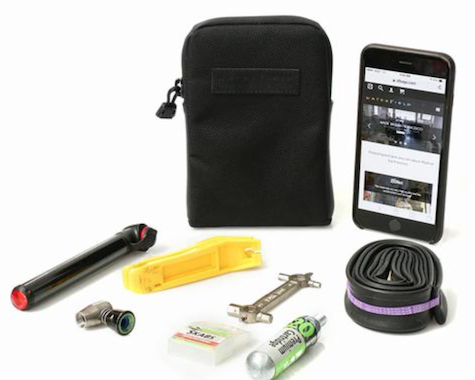 The additional $30 gives buyers a protective capacitive touchscreen for handy iPhone use while out and about, plus extra pockets and pouches, including a fold-flat compartment for tools or personal items. Both pouches are the same dimensions, and will fit into a cycling jersey back sleeve, a large jacket pocket, or a pannier bag. I am using the Club Pouch much more for techie travel accessories than when cycling: iPod, charger, cable, headphones, snack, batteries, money, business cards, and stuff like that. 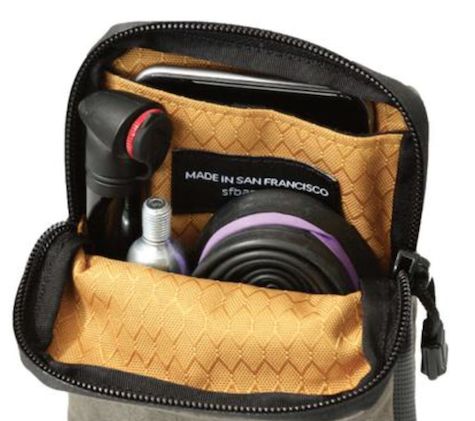 Club Pouch has only a single top zipper, versus Ride Pouch’s three-sided zipper, velcro external compartment, and inner flap. 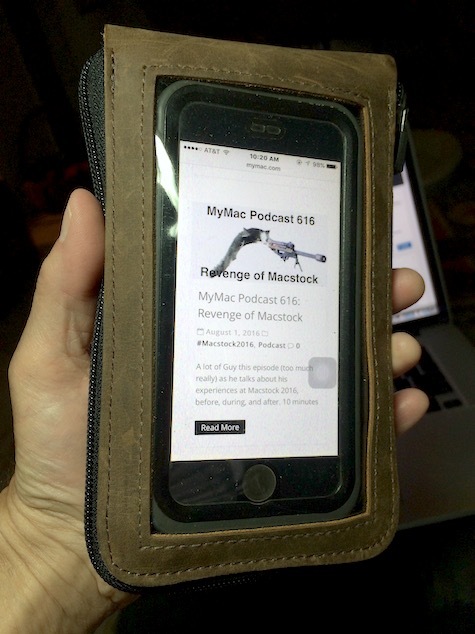 iPhone models will come and go, and Ride Pouch will be useful with all of them for years into the future, in addition to any tools or other items you stow in it. Read the user rave reviews on the company’s web page. All WaterField products are constructed from the highest quality materials and are built to last longer than the gear they are toting. The company’s web site has useful photos, videos, and descriptions to help you decide which colors and materials to choose from the two available for each product here.